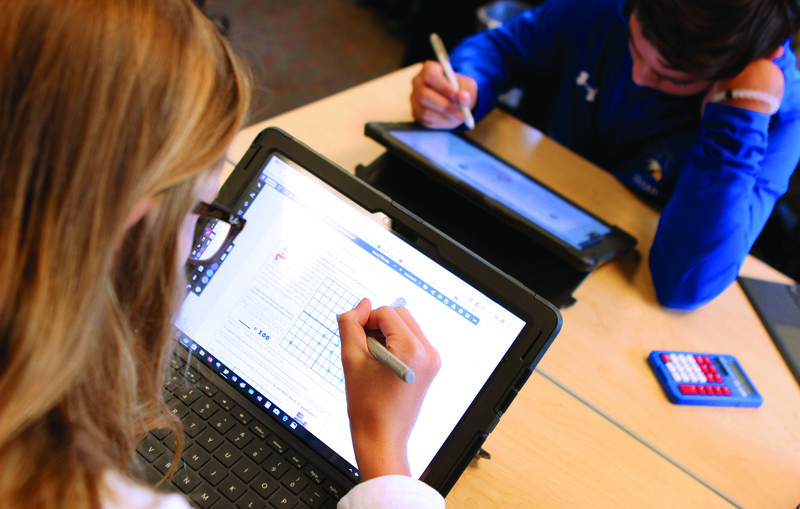 MPCS has launched into high-tech, collaborative learning in middle school with the introduction of the Connected Learning Program. Personal learning devices and digitalized curriculum directly support our goal to create an environment that equips students to think skillfully and innovatively with greater opportunities to expand real-world application beyond classroom walls. 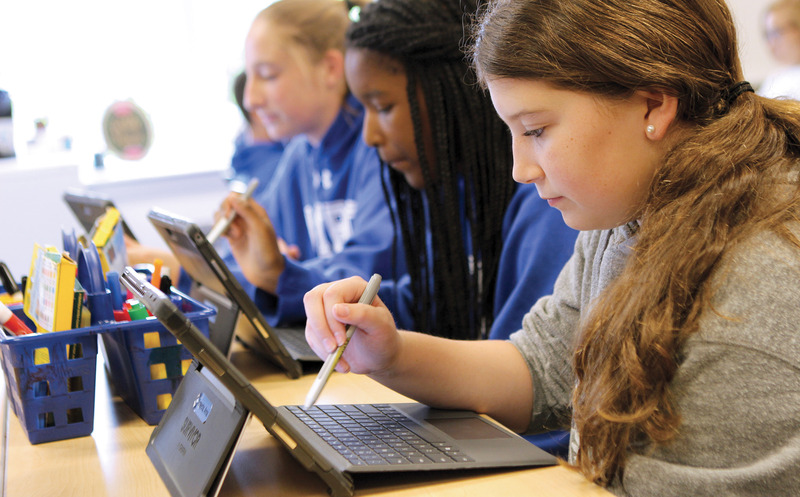 During the 2016-2017 school year, seventh-grade classes piloted the 1:1 initiative with all students receiving Microsoft Surface Pro tablets. The teachers who were involved passionately embraced new instructional approaches and a wider array of resources, and our students were the beneficiaries. The Connected Learning Program has now expanded this year across the entire middle school with intentions to expand to high school for the 2018-2019 school year. One direct benefit of using the Surface devices has been the teacher’s enhanced ability to provide students with immediate feedback regarding student understanding of content through formative assessment. For example, in math, Mrs. Wilder has been using GoFormative.com to interact with real-time student work which better enables her to provide immediate reinforcement or redirection of instruction. In language arts, Mrs. Varner has been able to “jump” into student documents and provide instant feedback while students are creating rather than discovering later that students did not grasp the material. 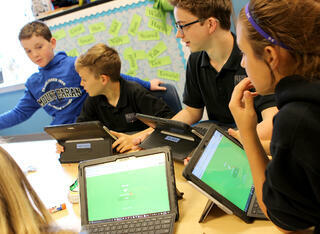 In science, Mrs. Settlemyer gives online quizzes which provide students with their scores immediately. This allows students to ask for additional assistance while the information is still fresh in their minds. Social studies teacher Mrs. Wilbur said, “We have gone past rote learning by investing in the how and the why of history by harnessing a new world of resources.” Seventh-grader Kendall Konieczny added, “We play a history game on our computers that gives us a live-feed ranking which is fun.” Many parents stated they have never seen greater excitement toward school from their children and that they are even more willing to complete homework. Parents also shared that the use of the Surface Pro 4 has improved organizational skills and increased students’ sense of responsibility. The skills and competencies that our students are developing through their participation in the Connected Learning Program transcend the boundaries of the traditional classroom. Student learning is increasingly becoming more relevant and more rigorous, yet still anchored on the forever important foundation of building strong relationships. These expanded educational resources provide a closer alignment with the technology that awaits them in college and beyond. 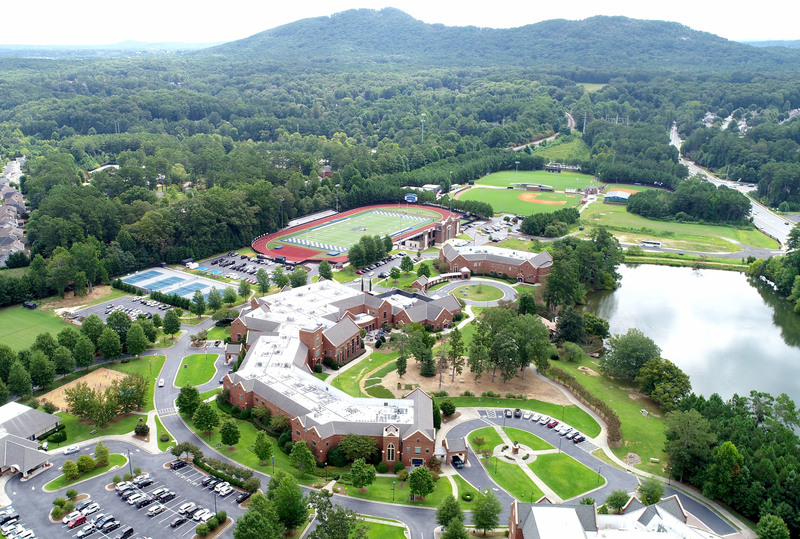 Paul Montaperto serves as the Middle School Head of Mount Paran Christian School. 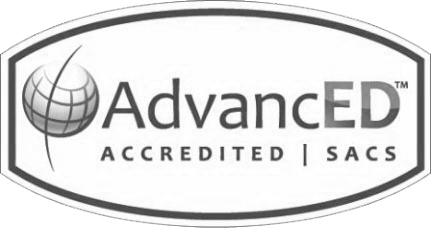 To learn more about academic rigor within a loving, Christ-centered environment, please click here.